A personal website is an important part of any professional photographer or video maker business. It is important to have a place where you can present your portfolio with previous works and inform clients about your services. This is when Videographer Joomla Theme comes to help you out. It is a great website template with creative design and many included visual options. It is highly responsive and supports high-quality visual content. Moreover, you can blog about the latest news or keep your clients informed via social options. And if you want to gather feedback you can use testimonials feature. 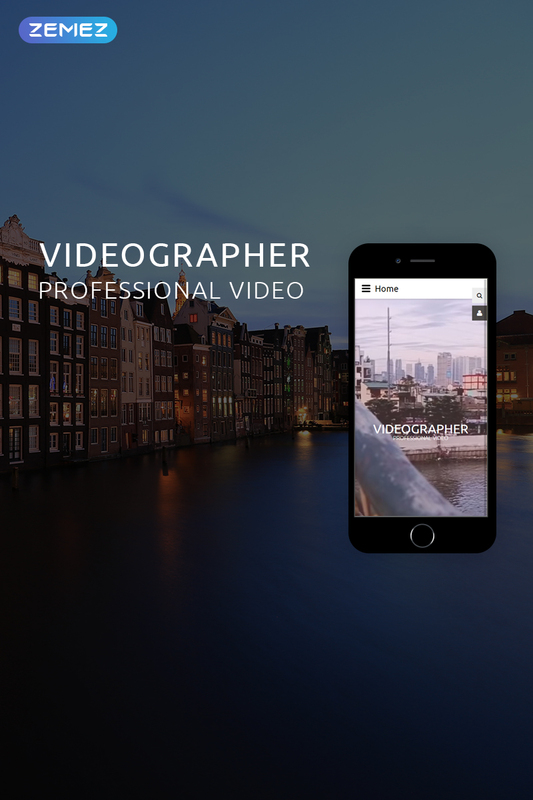 It is a great choice for you and this is why you have to check the product page to find out more about VIDEGRAPHER Joomla Theme.